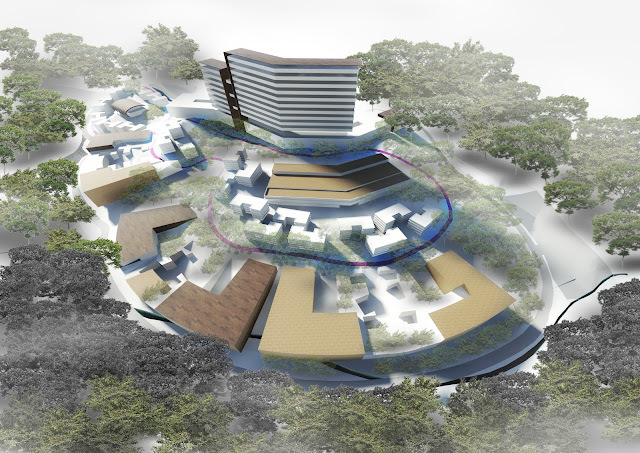 Master plan of Life Science Campus for Universiti Teknologi Malaysia(UTM), Skudai. 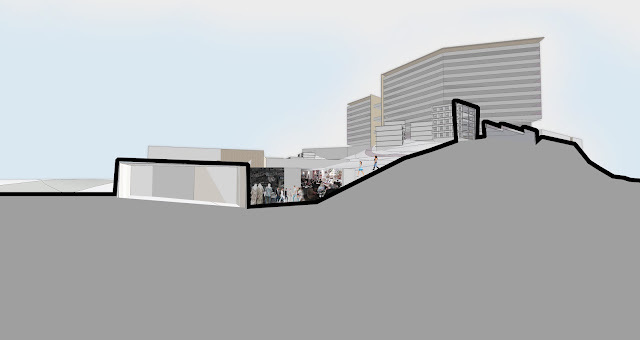 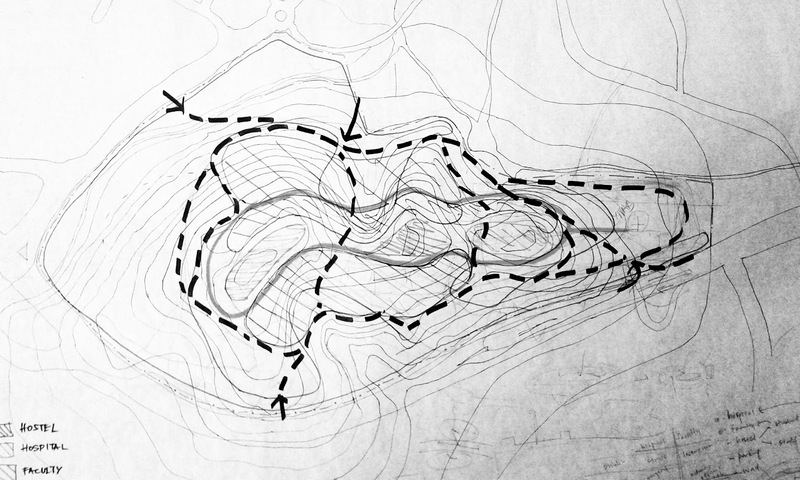 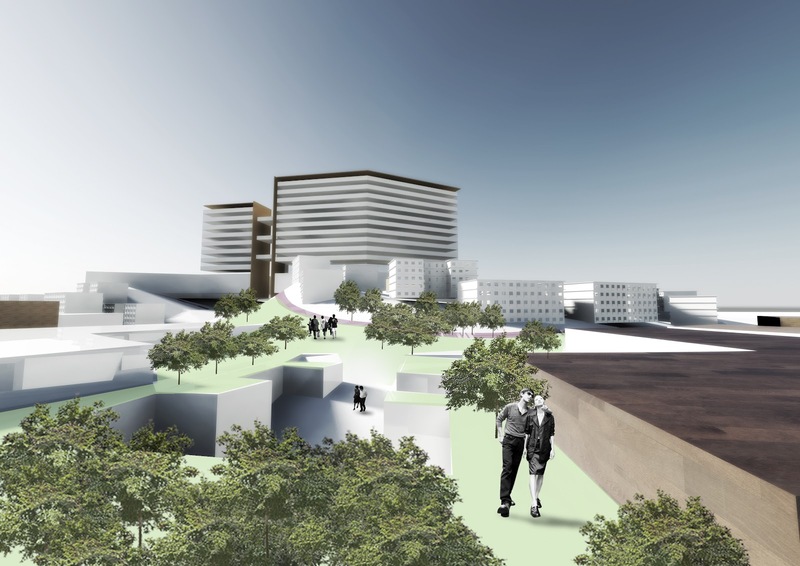 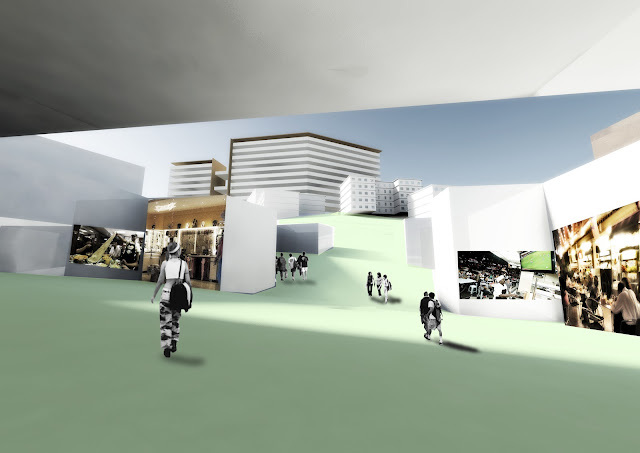 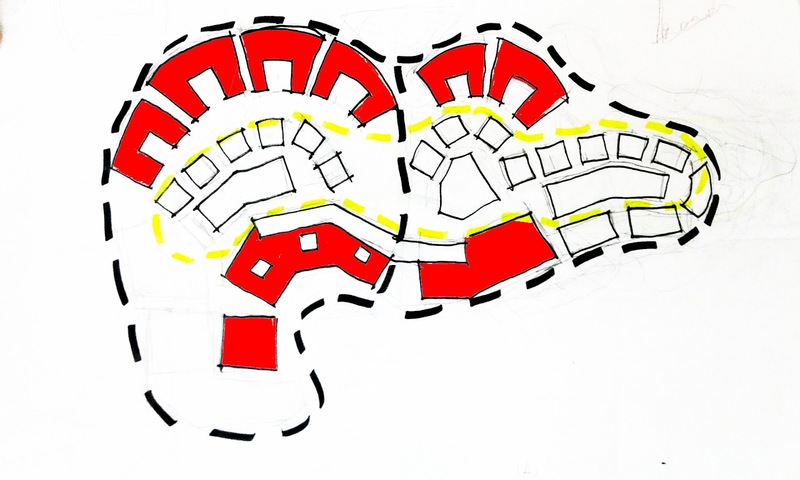 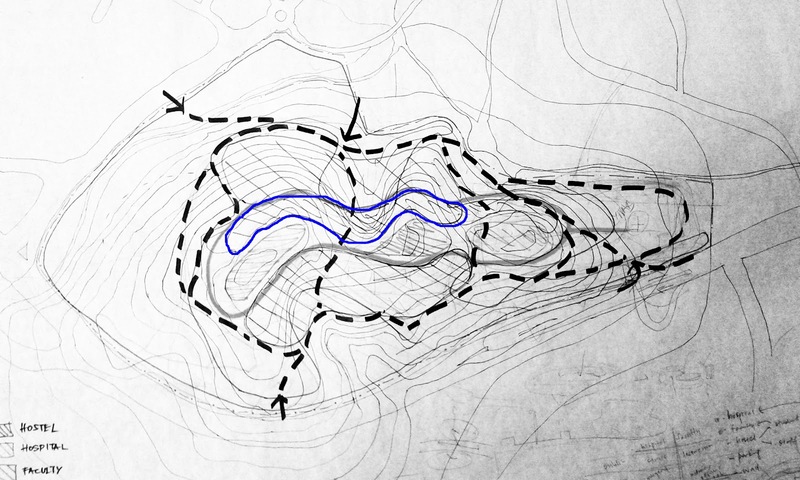 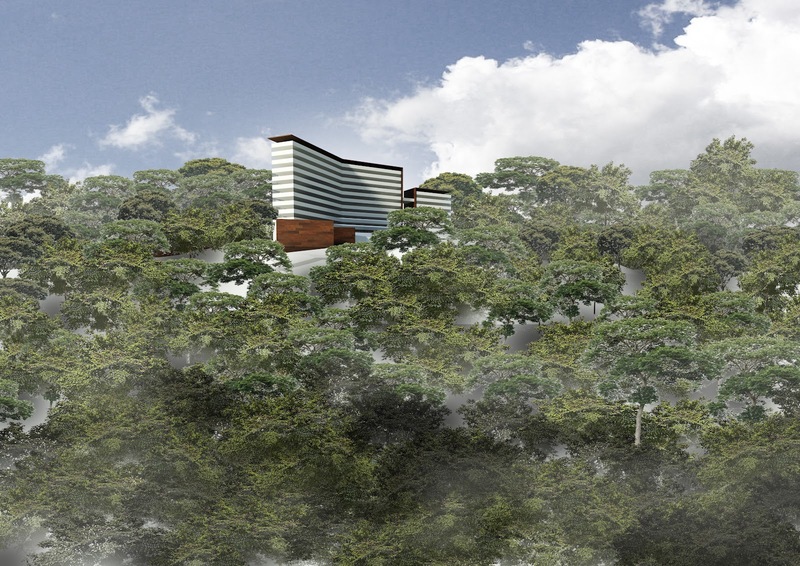 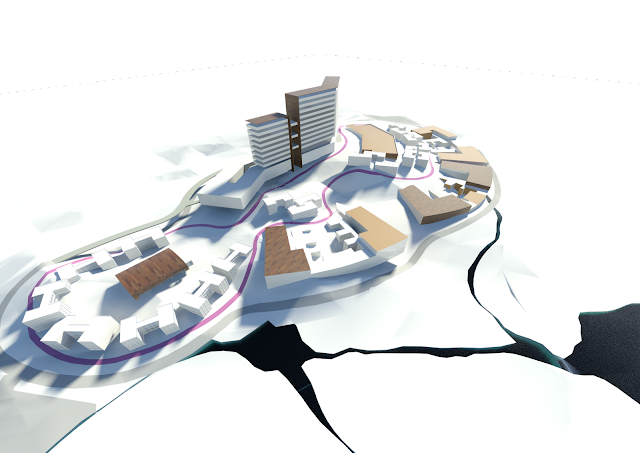 Situated in a remote hilly site of approximately 60 meters in height, the Life Science Campus master plan with a core concept of pedestrian centred backbone celebrates the complex natural forces that the nature has already suggested through development of intensive design process and it brings the significantly coexisting built form and natural landscape into ring configuration of dwelling where all social interaction is encouraged to take place at one core loop, intersectional path which cut through multiple layers of buildings with pockets of spatial diversity, and an appreciation over communal hub of sports and knowledge at the central heart of the site. Design process, developed principle of master planning and more illustrations after the break. 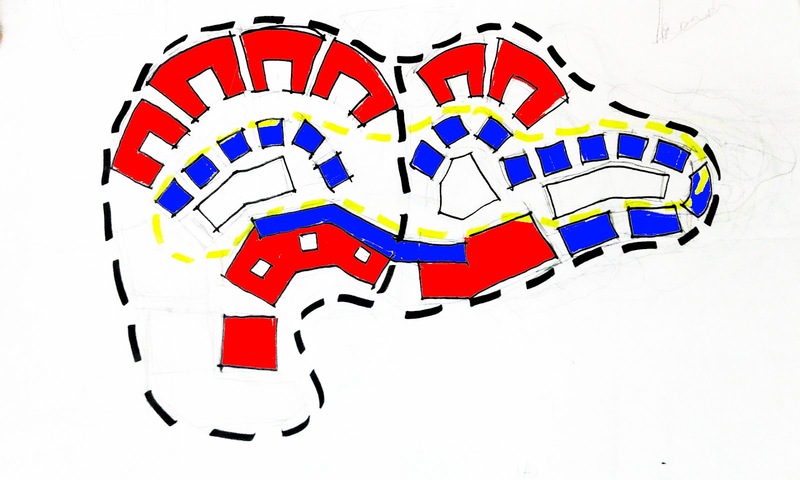 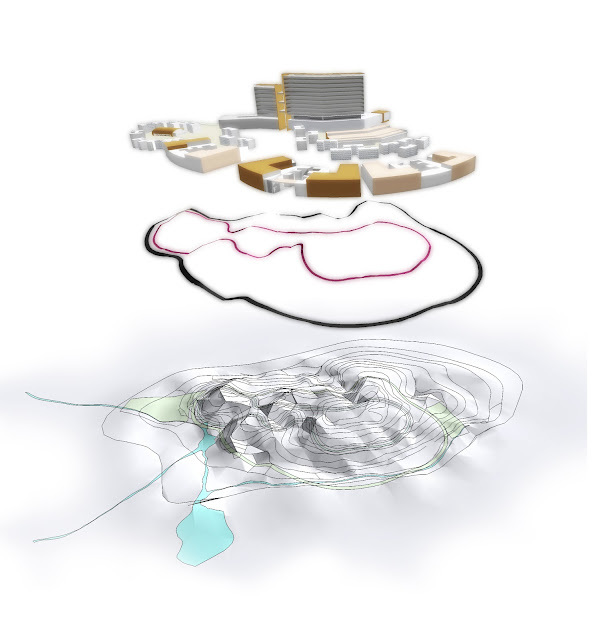 The design process in achieving a coherent state of master plan has been a consensus from intensive overlaying of ideas from brainstorming, debate, logics, site constraint, free energy, topography and program. The significant overlaying of critical considerations which have been seen as non singularity matters, but parts of the whole concern of design parameter that can be found on site and building program. 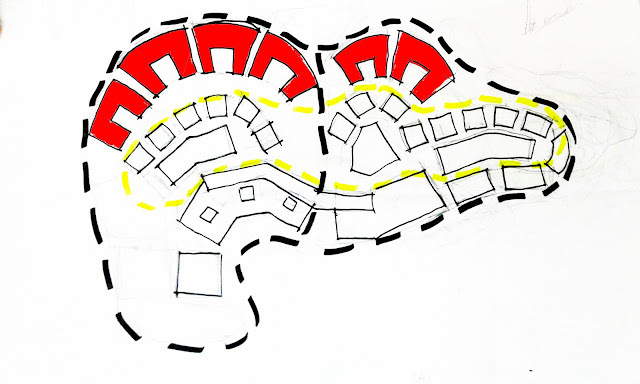 They shall be worked in gestalt matter and constantly changing overtime when design process is carried through. 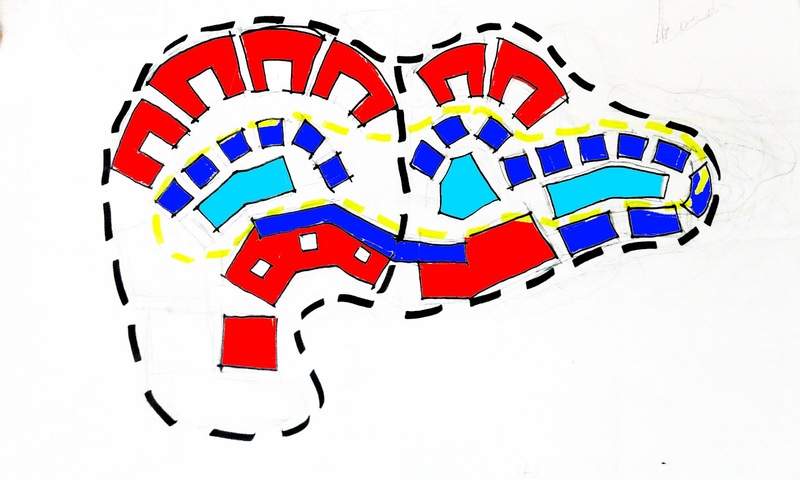 The above considerations shall be look in concurrent manner as principle of planning which gives respect to that of the nature and program has already suggest in order to achieve coherent between human, subhuman and vegetation.